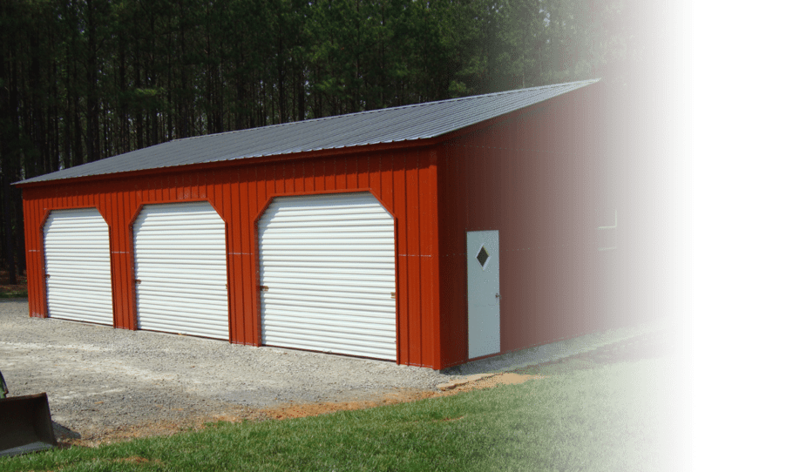 From our headquarters in North Carolina, Choice Metal Buildings proudly offers customers nationwide a broad selection of fully-customizable metal buildings, each with a long list of available features and options. 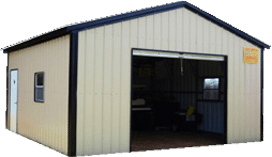 Our products include steel garages, carports, barns, storage sheds, and more, all available with free delivery and free installation throughout the USA. When you choose Choice Metal Buildings, you’re choosing a trusted custom metal building installation partner who’s not in it for the money. We truly care about building lasting relationships with all of our customers, ensuring the metal building installation process goes smoothly for decades of enjoyment and satisfaction. Choice Metal Buildings does not just try to sell you some cookie-cutter steel building. 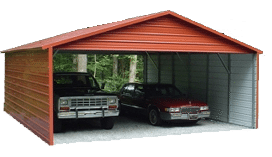 Instead, we will build your metal garage, carport, or barn with any size, shape, or window and door configuration imaginable. Click below to start designing your ideal custom steel building! At Choice Metal Buildings, our goal is to help our customers make the most informed decision possible about their custom metal buildings options. 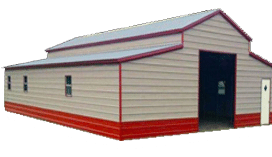 For helpful information about metal buildings and all of the value we offer, please click a link below. Copyright © 2016 Choice Metal Buildings All Rights Reserved.